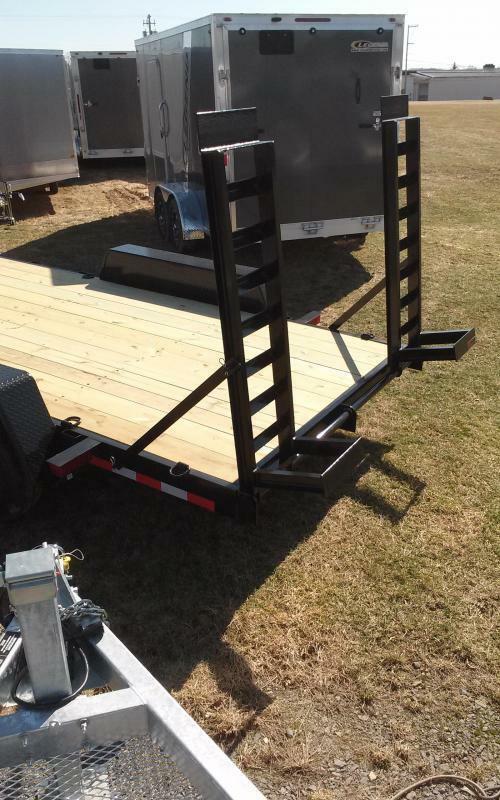 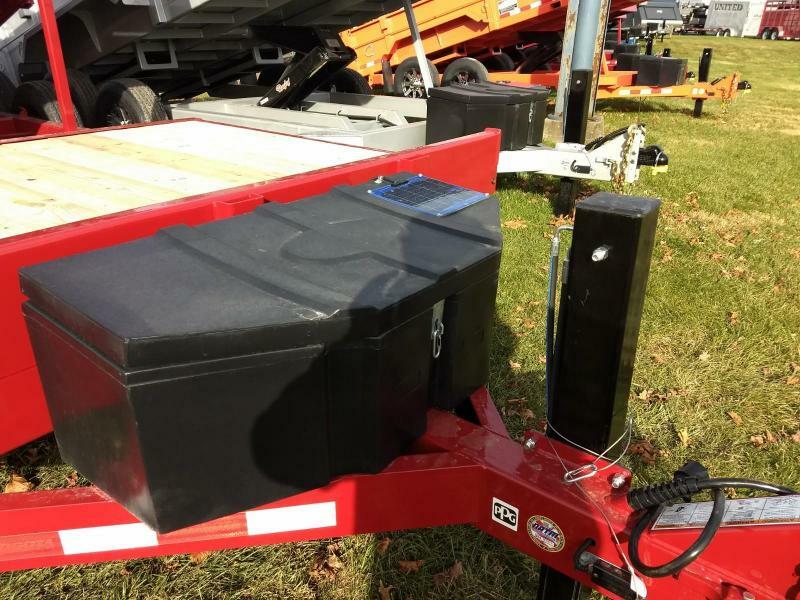 The FFRD from Midsota solves the problem of having to tow multiple trailers around. 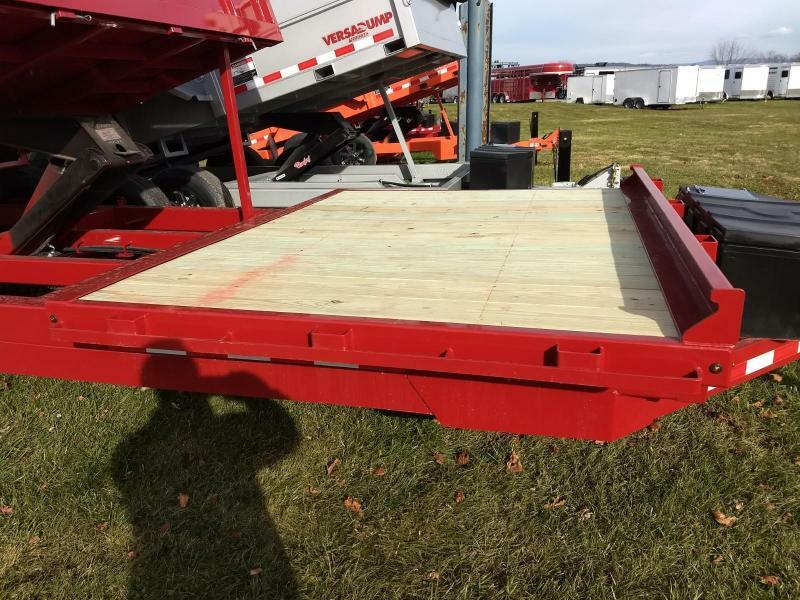 Our flat-deck and drive thru capability of the dump box allows for up to 18' of deck space. 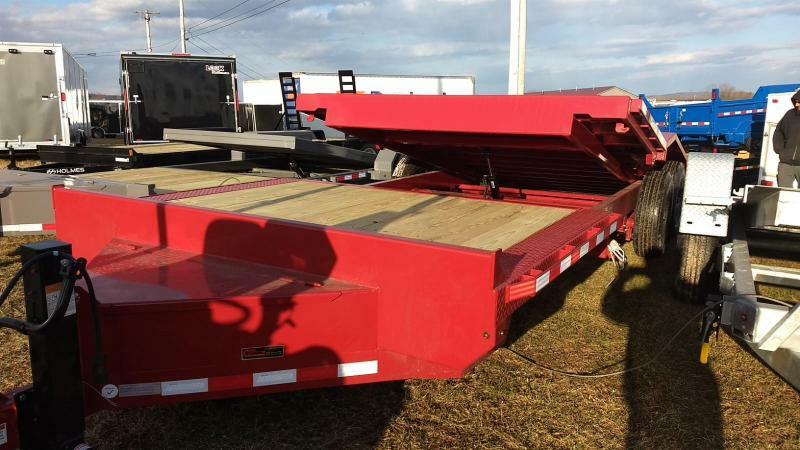 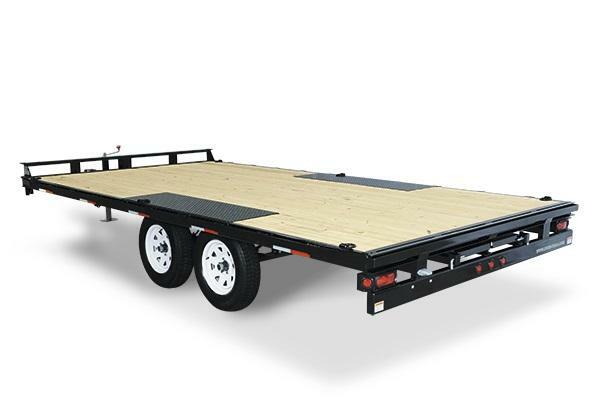 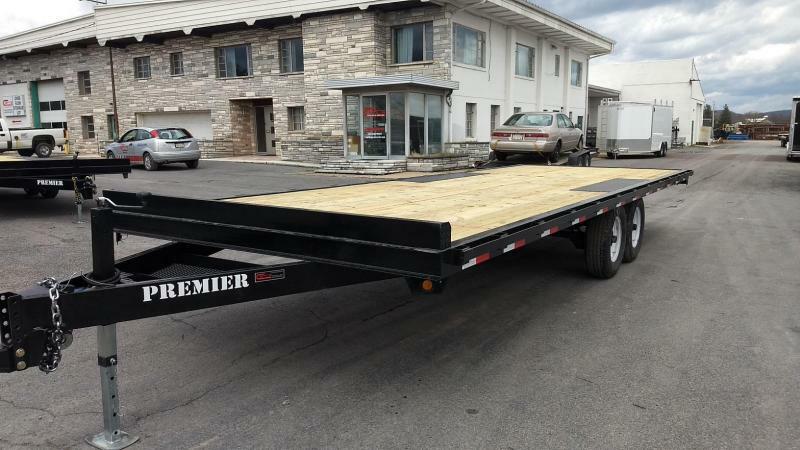 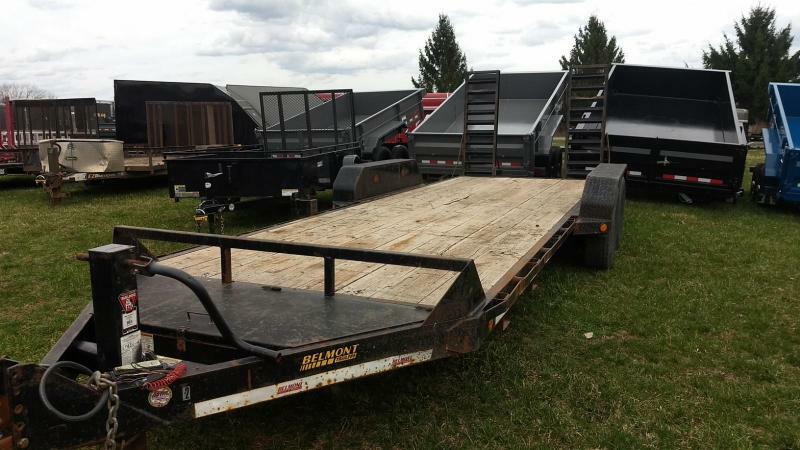 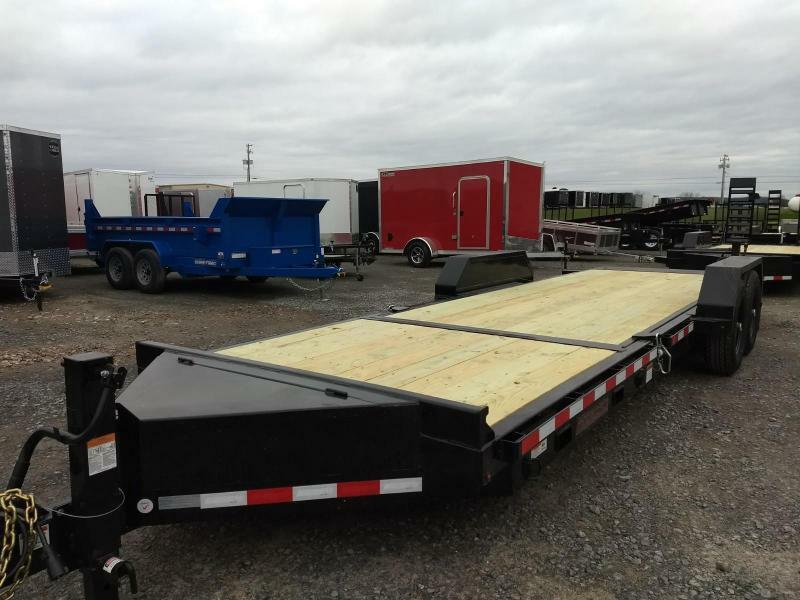 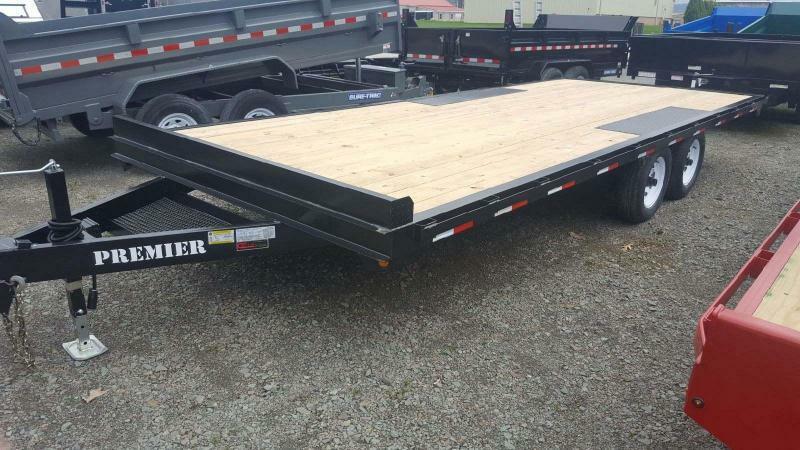 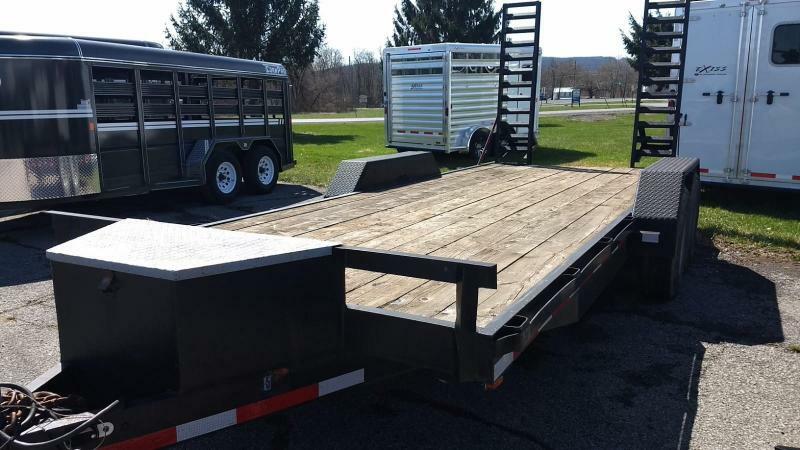 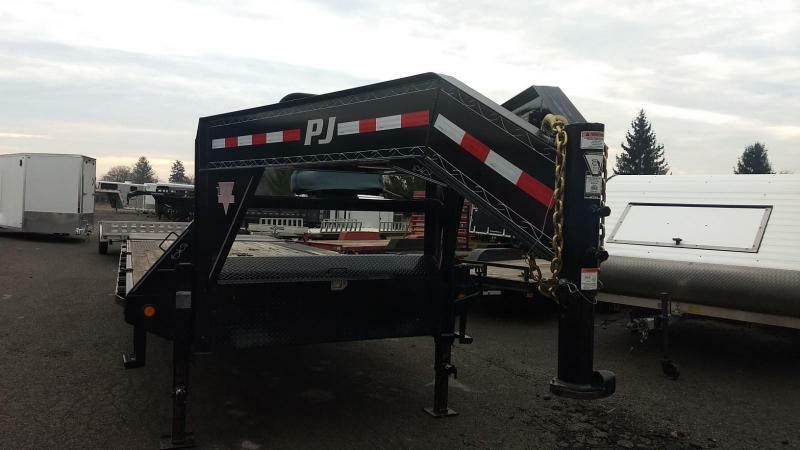 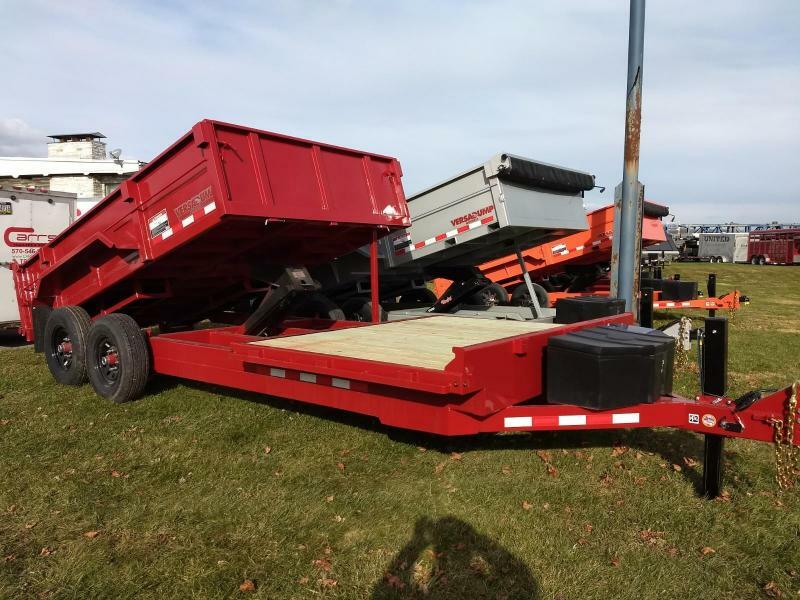 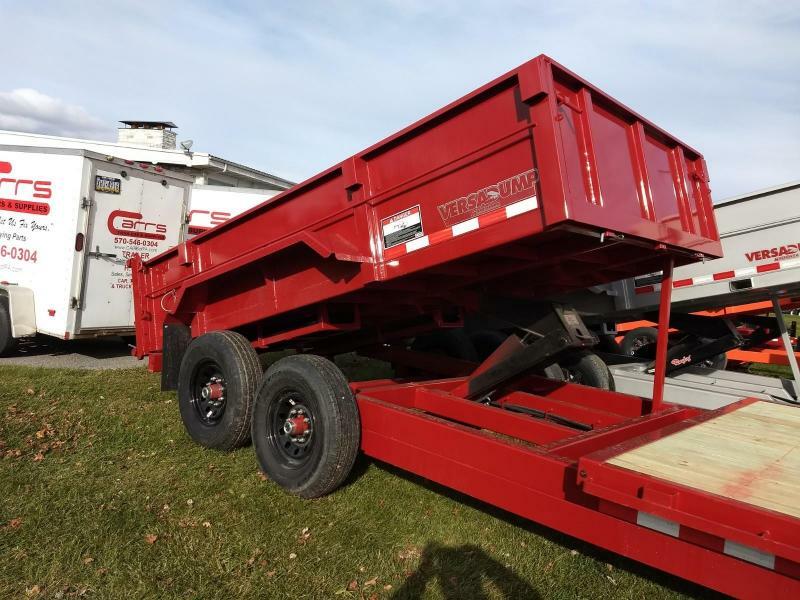 Leave your implements on the front deck and utilize the dump bed, making this one of the most versatile units we have to offer.